Your dog is not just a four-legged animal with fur, hanging around your home as an ornament. Your dog is a part of your family, and just like other family members, you want to protect and care for them. Keeping your dog free from flea and ticks is vital protection you must provide them to ensure they do not become ridden with severe health issues. In this article you will get all the details about how to get rid of dog ticks fast and which dog flea and tick control is the best? How Can You Prevent Flea and Tick Infestation? Fleas are an external parasite that can plague your pet. These wingless insects feed on your dog's blood and can jump up to two feet high to gain access to your dog's fur when they enter its environment. The lifespan of the flea is anywhere from 13 days to 12 months, and while living in your dog's coat, they produce millions of offspring. The Ctenocephalides is one of the many varieties of fleas that is most commonly found on household pets. This North American flea has been found to prefer both cat and dog fur for their home. The flea will easily find your dog outdoors. They thrive in humid, warm conditions and like temperatures between 65 and 80 degrees. Most of the adult life of the flea is spent laying eggs which if dropped on furniture or bedding will hatch and then set out to find a new host to continue the cycle. Ticks are also a parasite that feeds on blood and often find dogs a favorite choice for their meals. Your dog may not even be aware the tick is feasting on them, but be assured while on your pet, they can transmit various diseases, so you need to properly remove a tick from your dog. The diseases spread through tick bites are different depending on where you live in the USA. Check with your vet to learn about the various diseases transmitted through tick bites and their symptoms. Your dog may be showing signs of a flea infestation by increasing hair loss, excessive scratching, licking or biting at their skin, or noticeable patches of scabs ,hot spots appearing on their body and any kind of strange behavior sign. You can check for them on your dog's abdomen, around the base of the tail, or on top of the head. Look for droppings or 'flea dirt' on your dog's coat. These droppings will resemble small dark grains of sand. White tiny looking grains are the eggs meaning your dogs troubles are about to get worse. The flea can consume fifteen times its own body weight in blood. While this amount may seem small considering how small the flea is, it can cause anemia or significant blood loss if allowed to live on your pet. Puppies will have a difficult time losing any amount of blood as it prevents them from developing vital red blood cells their bodies need. Many pets have been known to experience allergic reactions to flea saliva causing skin conditions that will leave them miserable. Other complications from fleas are tapeworms, anemia and an infection known as Bartonellosis. Most ticks can be seen with the naked eye. They are small, often only as big as the head of a pin, but after feeding will increase in size. Your dog may be unaware a tick is feeding on their blood, and therefore not display visible signs for you to watch. It is a good practice to check your pet regularly if you live in an area where ticks are common. Lyme disease is the worst disease spread by the deer tick. Lyme symptoms include swelling of the nodes, loss of appetite, kidney failure, and swollen painful joints. This disease is dangerous and if not treated has severe reactions. One of the most common signs of Lyme disease in dogs is arthritis which will leave your pet with sudden lameness and incredibly painful swelling of their joints. Fleas and ticks can be prevented from wanting to use your dog as their new home. Proper grooming techniques can save you and your pet from agonizing symptoms. Using the proper dog shampoo and regular grooming will make you aware of your pet's fur and skin condition and provide the proper prevention from fleas and ticks thinking your pet will make a good home. Many dog owners do not know how to use flea shampoo for dogs properly. 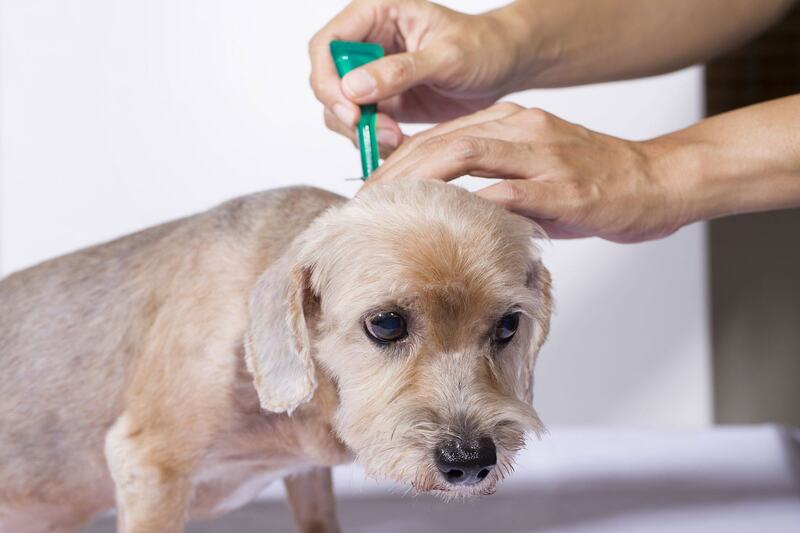 You may check the right way to grooming your pets with flea shampoo or dog grooming brush. Your dog is important. 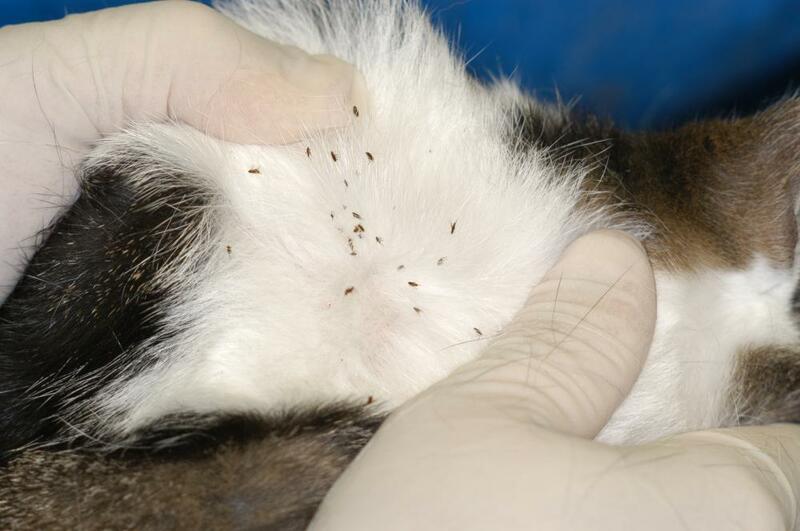 Don't take chances with his or her health by allowing ticks or fleas to make a home in their fur. Prepare them a proper flea and tick shampoo today otherwise; it can cause the transmission of various diseases on your dog.